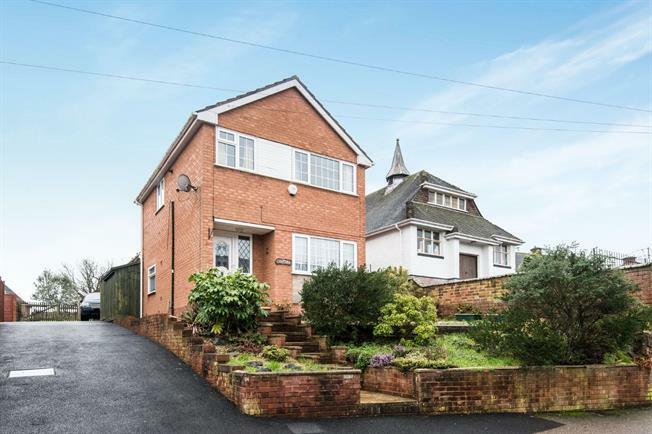 3 Bedroom Detached House For Sale in Exeter for Guide Price £325,000. The property is located on Whipton Village Road which has a variety of shops and amenities as well as good transport links into the city and M5. As you enter the property you come into a hall with stairs which lead to the first floor and door leading onto a spacious lounge which opens up into a separate dining room. As you go through there is a kitchen/ breakfast room which lead onto an enclosed garden. To the first floor there are three bedrooms and a family bathroom.